If you liked this show, you should follow A-framework. 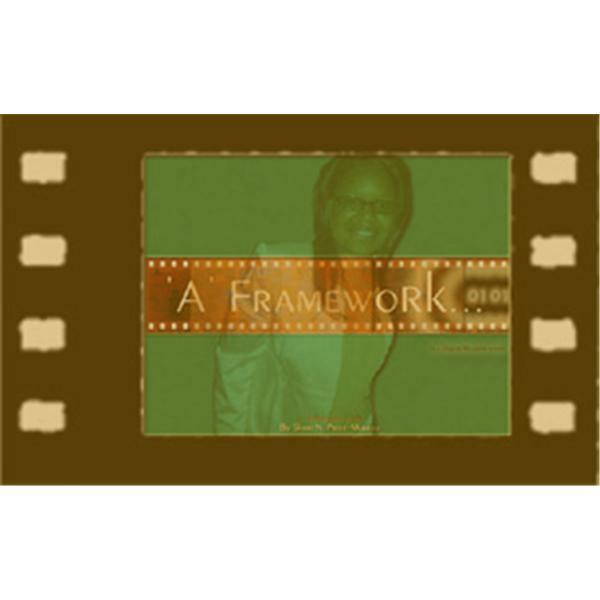 The introduction of the a-framework program. Your host a 20 year veteran Shari Price-Murray gives an overview of the importance of operating within an A-framework. How this mind-set brings value to any film production and beyond. But the difference is it is from a Telecine perspective an aspect of post production most unfamiliar to independent filmmaker producers at first start.